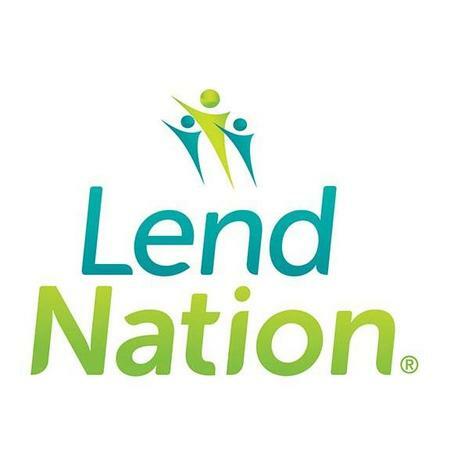 LendNation offers a different kind of lending experience. We help you find the short-term loan solution that works for you so you can worry less and live more. 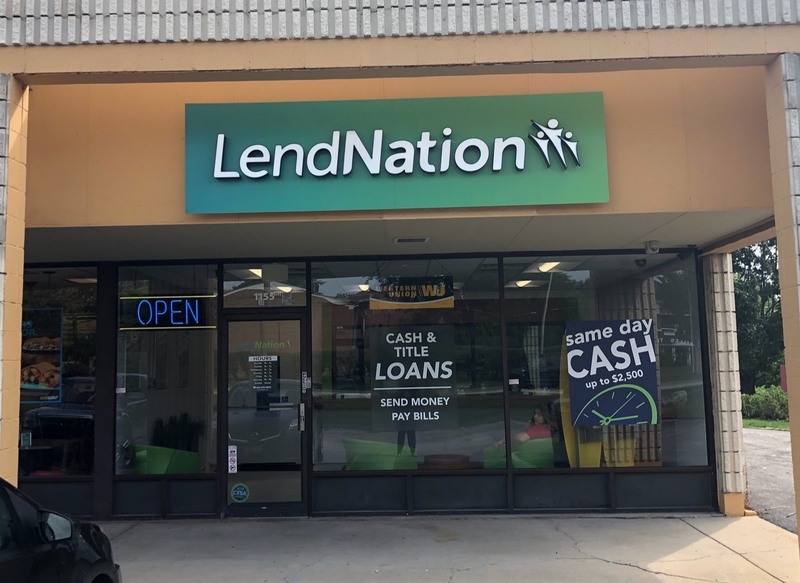 We&apos;re located at 1155 N Farnsworth Avenue in Aurora,IL and look forward to servicing your short-term loan needs.